BENTLEY, (Bertram) Lorne – Of Guelph, formerly of Streetsville, passed away peacefully at home after a battle with cancer on Saturday, August 11, 2018 in his 85th year. Beloved husband of Shirley (nee McCutcheon) for 64 years. Much loved father of Lynn (Garry), Lori (John), Kevin (Barb) and Lisa. Adored grandfather of William, Justine, Alana and Danielle. Dear brother of Gordon (Jane) and brother in law to Earl (Jackie) and Ken (Lynne). 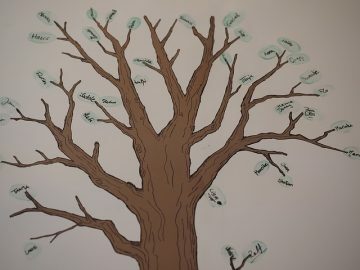 He was loved by his many nieces and nephew. He will be greatly missed by all of his family and friends. 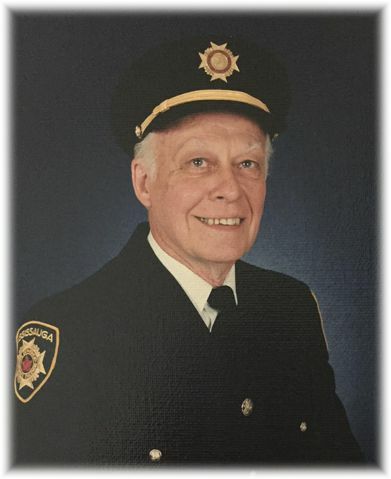 For many years Lorne was a respected member of the Streetsville business community, licensed tradesman, and volunteer firefighter, before joining the Mississauga Fire Dept. from which he retired as a Captain in 1994. Friends and family will be received at the WALL-CUSTANCE FUNERAL HOME & CHAPEL, 206 Norfolk St., Guelph, on Wednesday, August 15, 2018 from 2-4 & 7-9 pm. A Celebration of Life will be held at Duff’s Presbyterian Church, Aberfoyle, on Thursday, August 16, 2018 at 11 am. 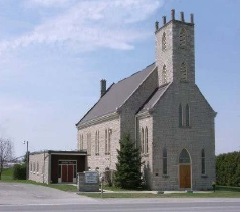 Memorial donations may be made to the Foundation of Guelph General Hospital or Duff’s Presbyterian Church.